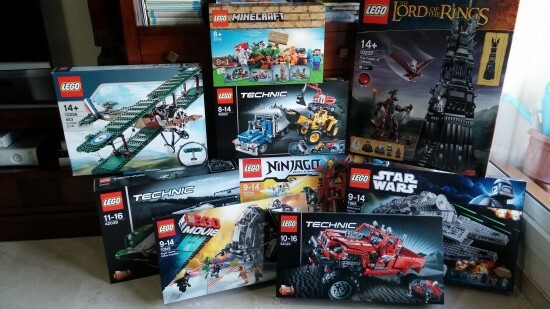 It looks like it is time to update the list of the best 10 LEGO Technic sets… I got a few new ones that I am really looking forward to build. Good things, bad things. Unfortunately my LEGO tower grows and grows and grows, so I either wait for free time to record properly the timelapse building of the sets or I just go on and build them and just live without the timelapse. I would love to listen to you, does anyone really enjoy them so much? I hate winter.